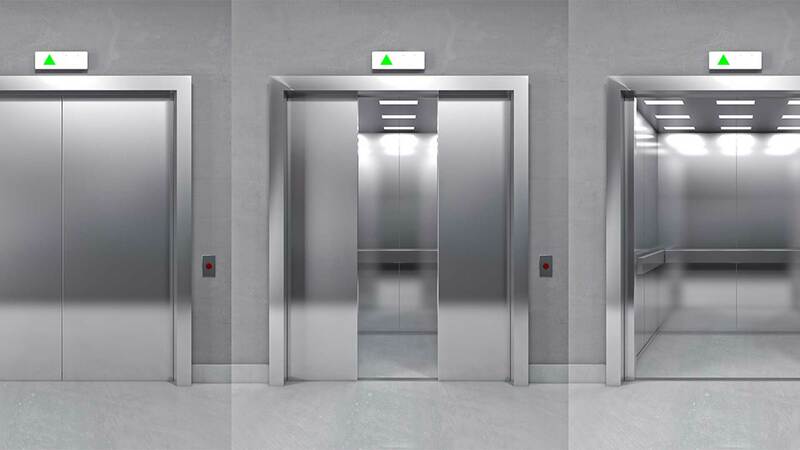 I hired Metro Elevator to bring our elevators up to code. President, Dewey Hill West Condominium Assoc. 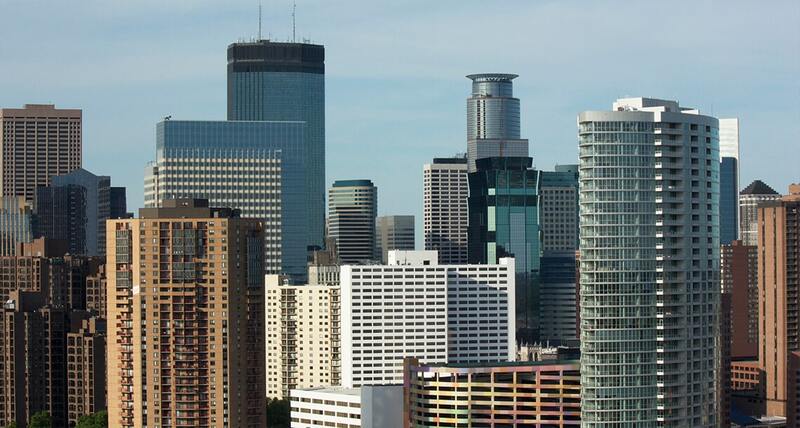 When I first came to Edina Public Schools, I found some elevator issues that needed attention. 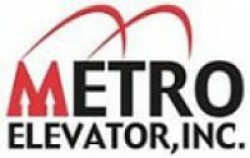 I made contact with Metro Elevator Inc. among other companies. It was Metro Elevator that jumped to the forefront. They not only met my immediate needs, they also recognized that we were in violation of codes and informed me that codes had changed. It didn’t take long to realize that Metro Elevator made customer service a priority. They brought all of my elevators and chair lifts within code and helped provide budget numbers for future work that would be needed. 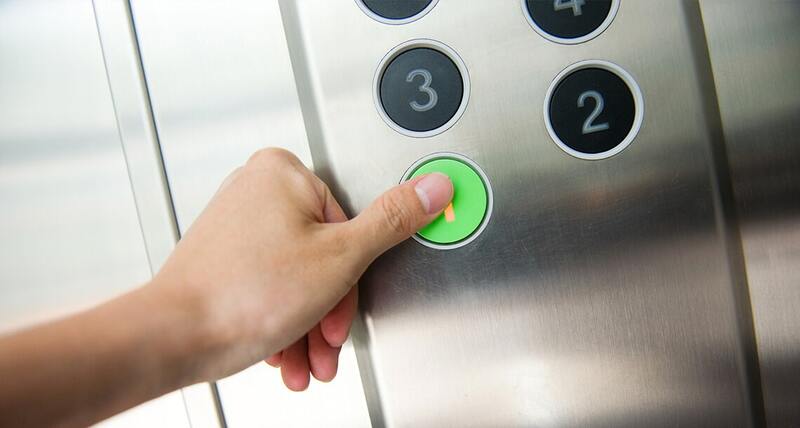 When I walked into the new elevator for the first time, I felt like I was walking into Taj Mahal! I want to thank both of you for the great work in updating our elevator. Scott & Rick worked very hard, had fantastic attitudes the entire time and are obviously very competent people. Everyone associated with the project was most respectful & professional as the final result clearly demonstrates. I did not get a single complaint the entire time the workers were here. The inspector indicated that his work at this site was “a piece of cake” which is a tribute to all of you. The crew working in our building is by far the nicest I’ve encountered! They’re out of the way, quiet, courteous, and all-around professional. One gentleman in particular stands out – about 5’8′, shorter blonde hair, with a goatee. I haven’t caught his name, but he seems to go out of his way to be friendly – he’s checked with us twice to ensure tools and supplies aren’t in the way of our vehicle (which parks next to them), has held doors open for people, and always provides a pleasant greeting. I met with the board of directors and a few homeowners at The Heights yesterday. They all commend your crew on the professional job they did and how courteous the workers were. I see it passed inspection today. It couldn’t have gone any smoother.